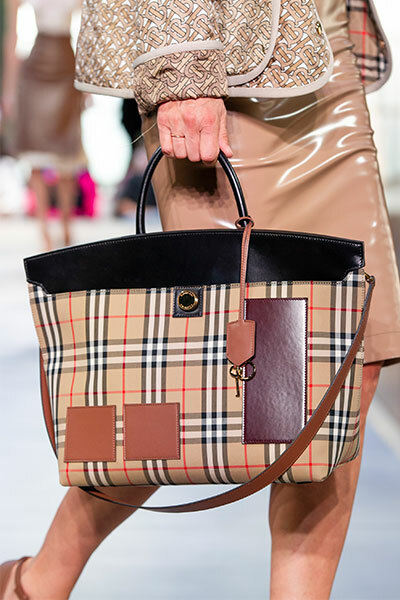 Burberry’s catwalk-inspired collector palette debuts. 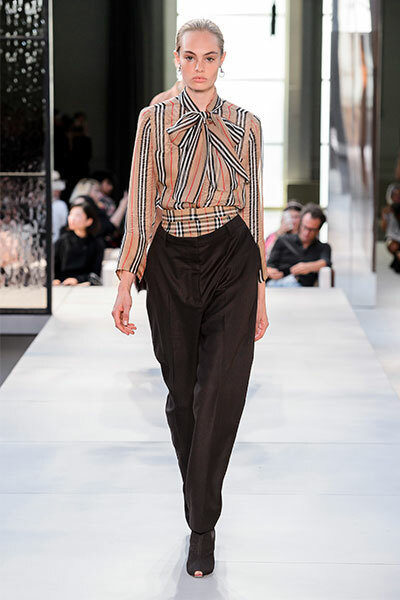 Fans of Burberry’s iconic check pattern were thrilled to see new Creative Director Riccardo Tisci bring back the famed print during London Fashion Week for Spring/Summer 2019. He incorporated the design into tops, bags, shorts and shoes. 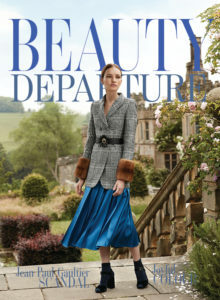 And as of January, beauty fans will be able to celebrate the check pattern with a limited edition collector palette. It’s part of “The Check Collection”, a makeup collection that plays up radiant complexions, bright eyes and soft, matte lips. 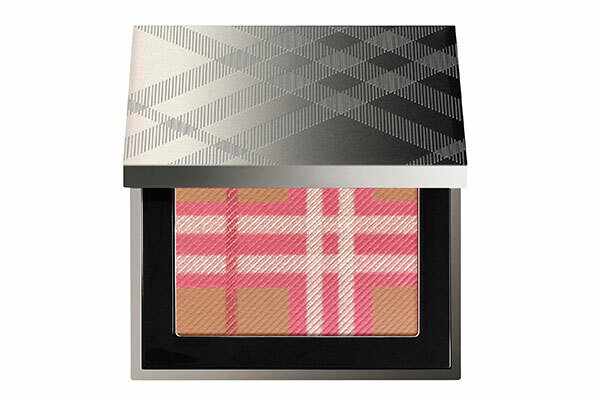 The star “Check Palette” blends cheek-enhancing pink shades with a bronzer for a luminous and warm glow. 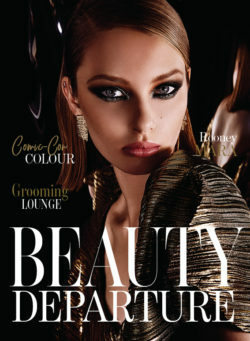 The fine, lightweight powder gives customizable, complexion-enhancing colour that blends seamlessly into the skin. 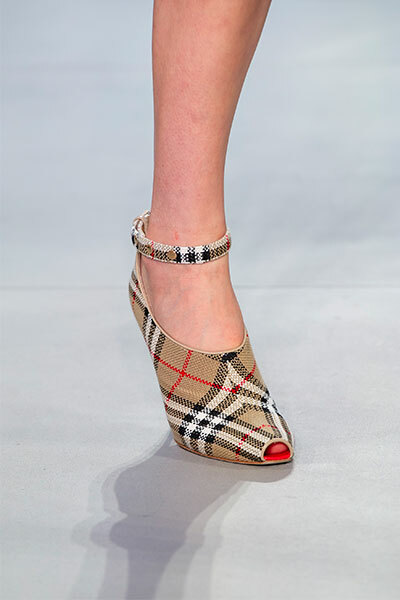 Even Burberry’s shoe collection was adorned with the check for spring 2019. 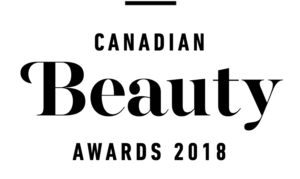 Burberry Beauty is available in Canada at select Hudson’s Bay stores. A beautiful homage to their signature print! How pretty! I’m really enjoying what Riccardo Tisci is doing at Burberry! I loved everything that Christopher Bailey did and was at first worried about the direction Tisci would take but I’m very impressed!